Located on the beach of Beau Vallon Bay, the Coral Strand is at a prime location located just 15 km from the airport and only 5km from the capital, Victoria. 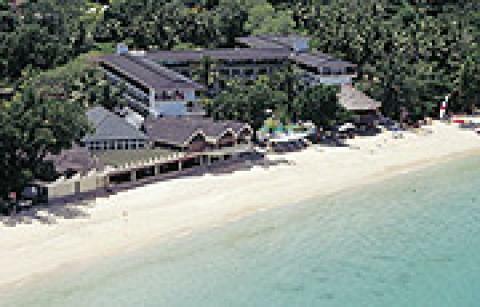 Each of the 130 rooms are airconditioned with modern facilities. The hotel also features a retaurant, bistro, Indian restaurant, spa, boutique, and bar. It also provides some diving and other watersport service.